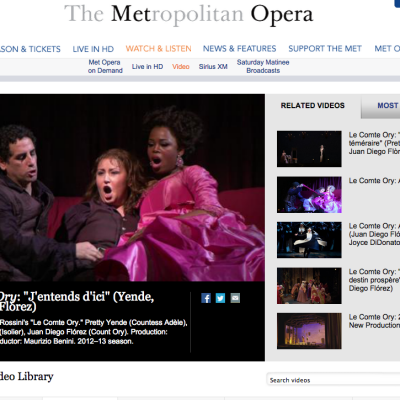 By investing in high-quality capture and production of live opera performances, the Met has expanded its audiences globally and created new revenue streams. The Metropolitan Opera offers audiences multiple ways to watch and listen to Met performances from a distance. 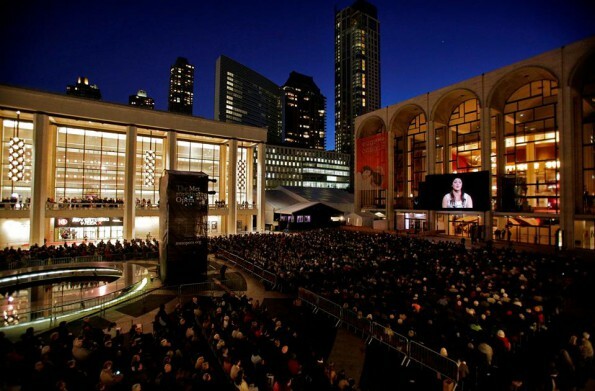 Launched in late 2006, the Met’s ticketed Live in HD series transmits live performances to movie theaters across the U.S. and around the world in high definition, with select performances later released on DVD. 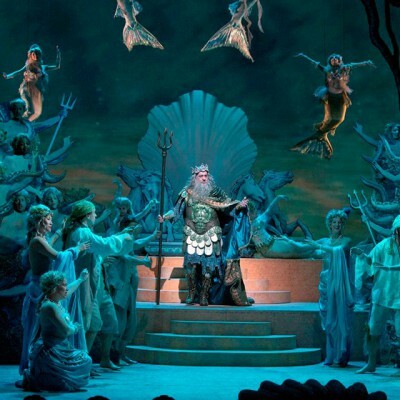 Now in its tenth season, the series has expanded to reach 2,000 movie theaters in 70 countries on six continents, including 750 theaters in the United States. Over the past nine years, over 17 million tickets have been sold worldwide, with net profits averaging $17 million per season in recent years. 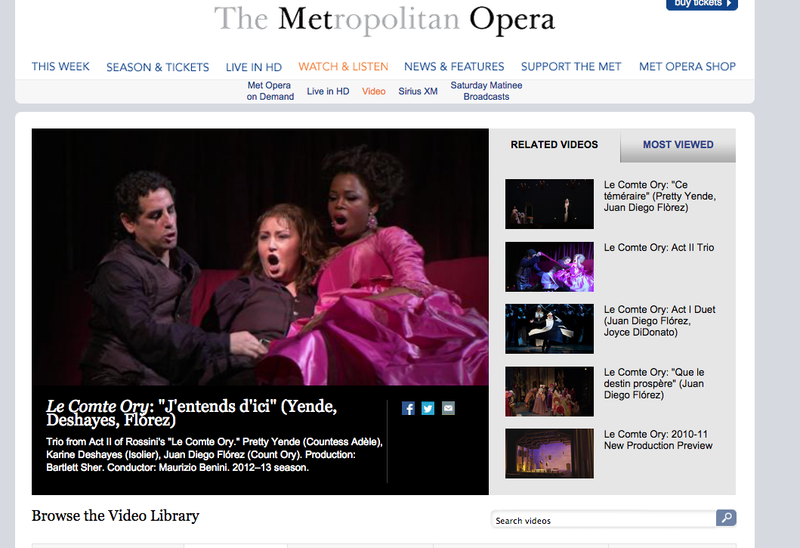 Started in 2008, the subscription-based video streaming program Met Opera on Demand offers current and historic Met performances for computer or iPad, with Roku functionality recently added. 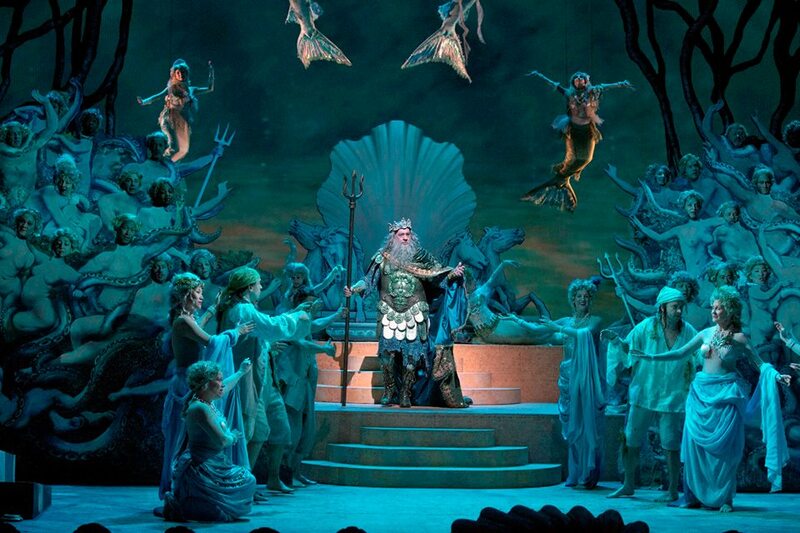 Live audio broadcasts are made available on the radio, for online streaming, and via select mobile devices, while Sirius XM, a subscription satellite radio broadcaster, offers a 24-hour commercial-free channel dedicated to live and historic Met performances. Complementing these efforts are photo streams including a hashtag for the opening night red carpet.